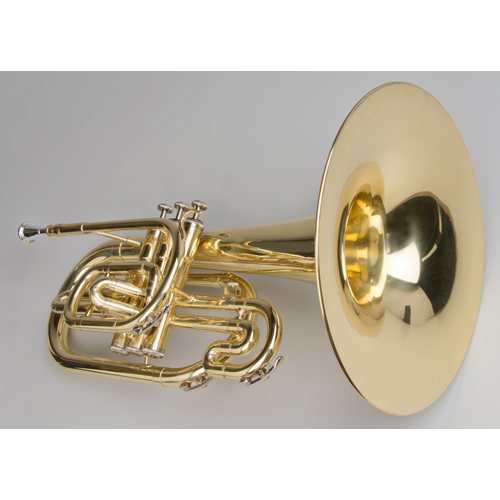 The Tempest Agility Winds Mellophone is painstakingly designed with attentive features to produce a glorious sound, as well as have superb intonation. 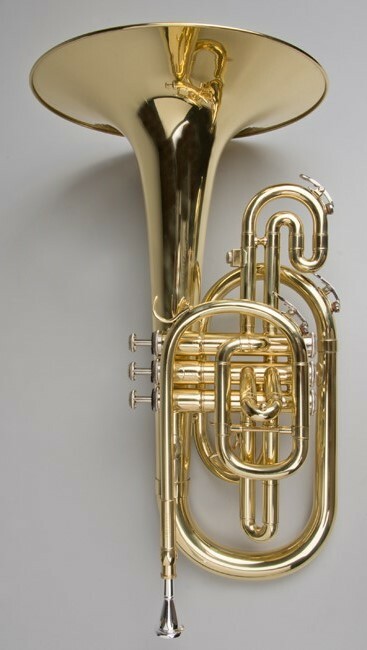 Our new design is handmade with ergonomic features to make this the perfect marching instrument. 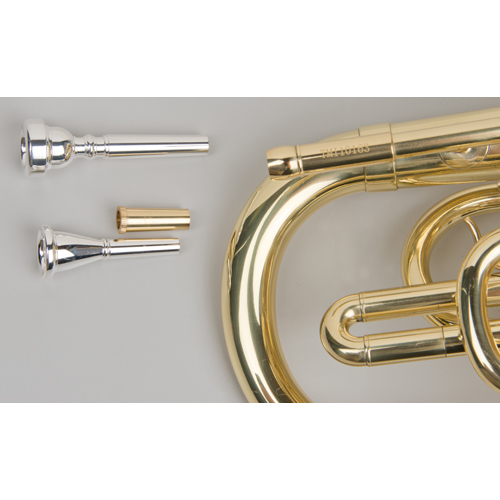 The enhanced weight distribution places more weight near the player’s hands, which generates a more secure instrument. 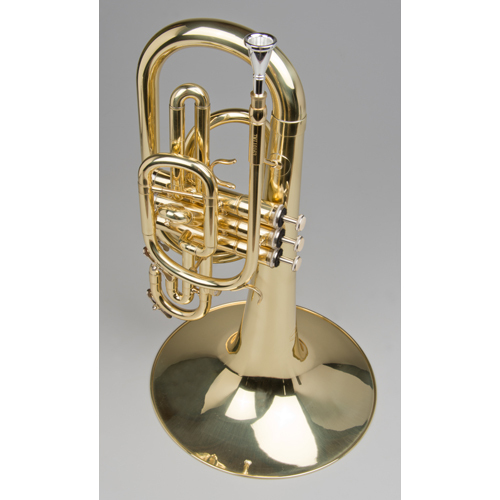 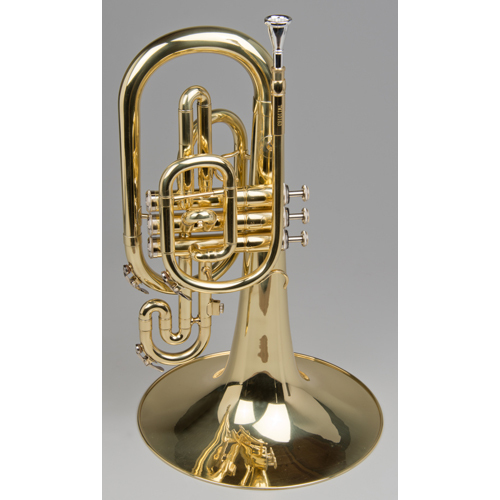 The Tempest Mellophone has a .462” bore and a 10-inch bell, and is fitted with 3 fast moving nickel plated valves. 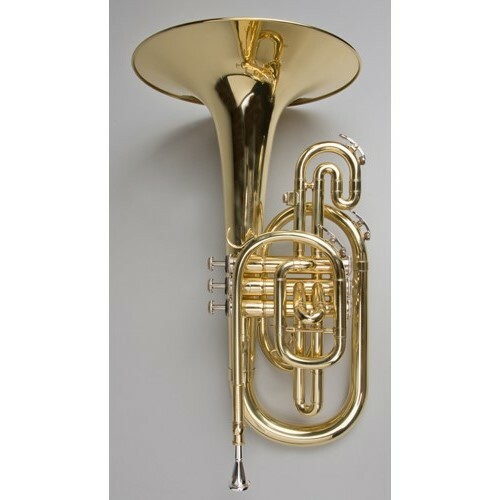 It includes a case, mouthpiece, a Trumpet/French Horn mouthpiece adapter, and is finished in beautiful Silver Plating.